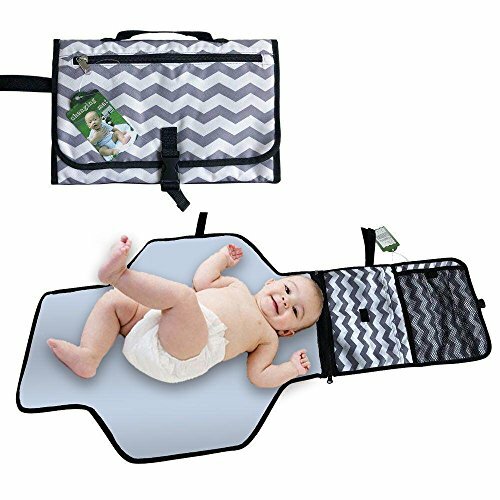 DON’T PUT YOUR BABY ON DIRTY/HARMFUL SURFACES- Laying your child on this changing pad will give you peace of mind knowing your child isn’t picking up any germs that can be dangerous to their health. 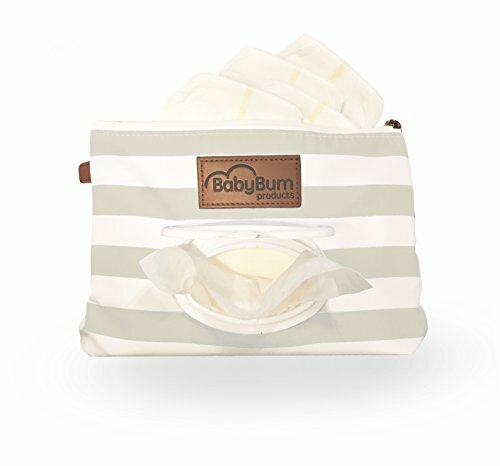 To avoid contacting with public facilities We use a large soft change pad to protect your baby’s soft skin. 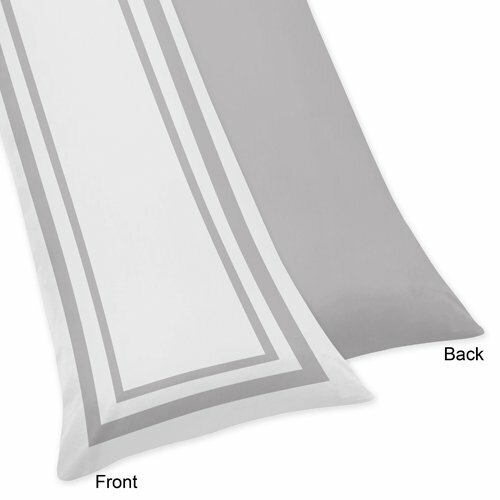 Oh – we also mention that it has a built-in pillow support for your little angel’s head. 1.It’s classy and elegant for mothers who want to keep a trendy and fashionable style. 2.Made of non-toxic material, azo-dye free, phthalates free, safe for the skin, the highest quality materials and waterproof to provide comfort for your baby. 3.It’s compact, soft & easy to clean. 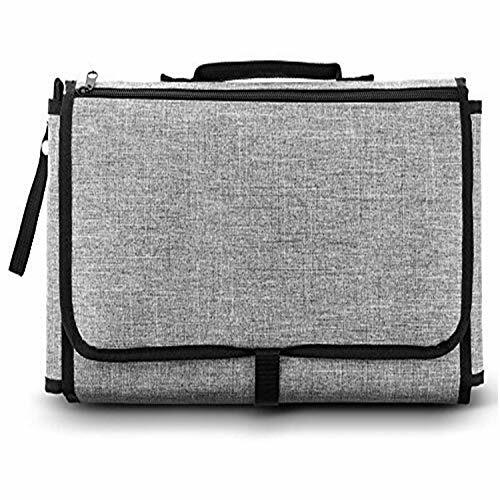 4.Front zipper pocket for your credit cards, a car key and a phone. 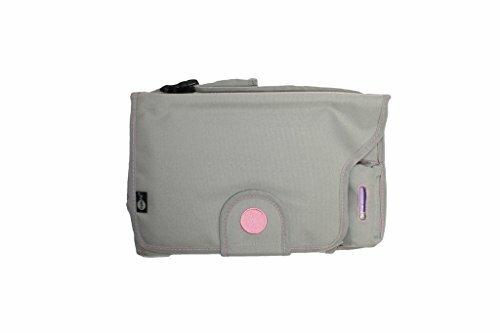 Inner mesh pocket and another pocket for baby’s essentials. 5.perfect when you are running out for the quick shopping or the short walk at a park. You will love this compact, practical baby clutch. 6. 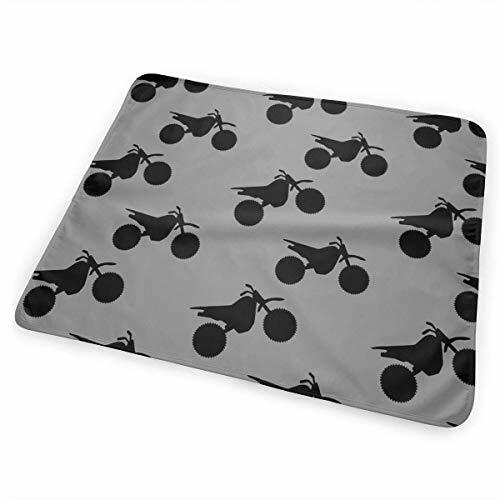 100% waterproof changing pad, reusable, wipeable, very easy clean and dry. 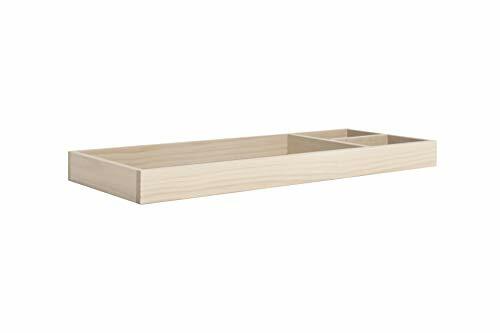 【SATISFACTION GUARANTEED】We take great pride and care in manufacturing and developing only the highest quality products for our new and loyal customers.